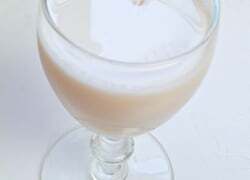 Celebrate Ramadan with these activity ideas. 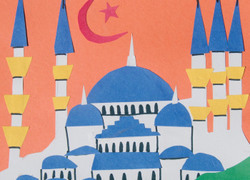 Whether you take part in the observance, or you're simply looking to expose your child to other cultures, our year five Ramadan activities are a great way to increase your kid's understanding of this sacred month of the Islamic calendar. 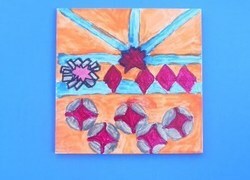 The Islamic tile art craft makes for a particularly attractive display of what your child has learned.